Steve has devoted the majority of his practice to insurance defense litigation; he currently specializes in automobile and No-Fault litigation as well as the defense of all types of personal injury-related matters. He has successfully and efficiently defended thousands of claims over the last 25 years with excellent results. Clients call on Steve and his vast experience to provide energetic, focused, efficient, and individualized attention to each case. Steve has a unique ability to skillfully evaluate, negotiate, and resolve matters that might otherwise result in expensive and protracted litigation. 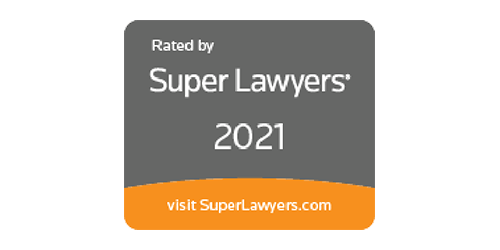 He is a dedicated attorney and strong advocate of his clients and approaches client issues with the goal of reducing risk exposure while ensuring high quality services. Steve is a member of the Hennepin County Bar Association and the Minnesota Defense Lawyers Association, and he currently serves on the board of the Twin Cities Claims Association as President. He also serves as a neutral arbitrator with the American Arbitration Association. When not representing clients, Steve enjoys spending time with family and friends lakeside.